I remember the first time I ever encountered a homeless person in America. 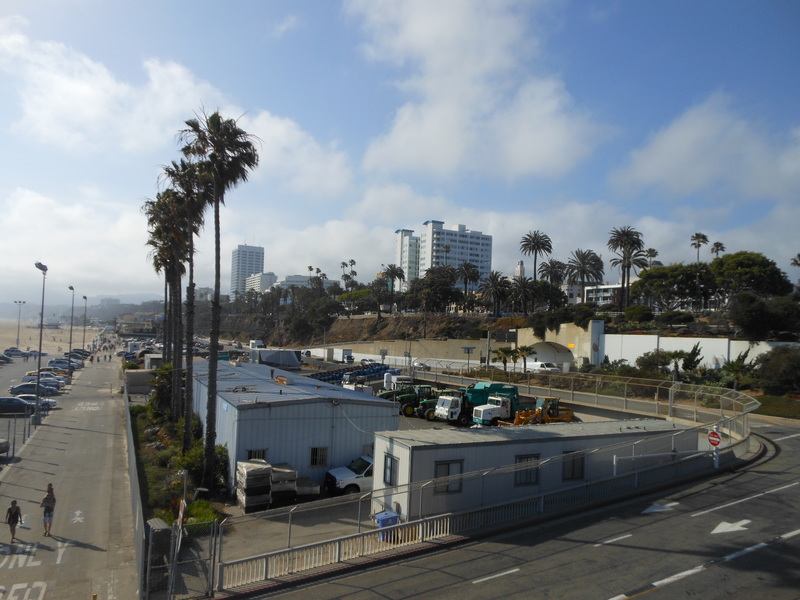 I was in Palisades Park, wandering along a path lined with palm trees, the sands of Santa Monica beach stretching on my left, the busy road rushing on my right. She was pushing a trolley filled with odds and ends, her skin and clothes were filthy. Clocking me as a visitor, she stopped me in my tracks and offered me a guided tour. There were other homeless people nearby, lounging on the grass, sitting on benches. Probably a tad naively, I had not expected to come across them in such a scenic place and at once felt pushed out of my comfort zone. Unsure of her motives, I politely declined, hoping to avoid a confrontation. I walked away without any trouble, caught up in conflicting feelings of guilt for not doing anything to help her, and concern for my own personal safety. 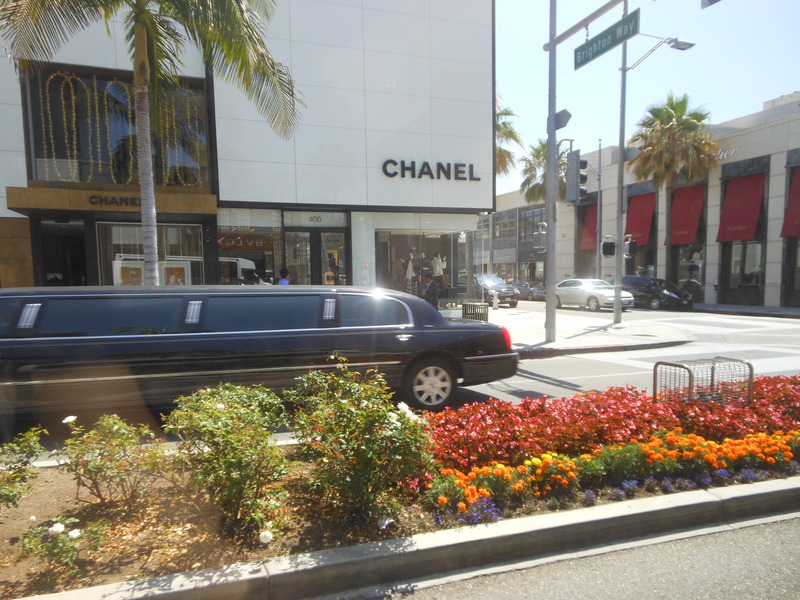 When I later booked on to a sightseeing tour of LA’s more affluent neighbourhoods, it was only natural to make the comparison between rich and poor. 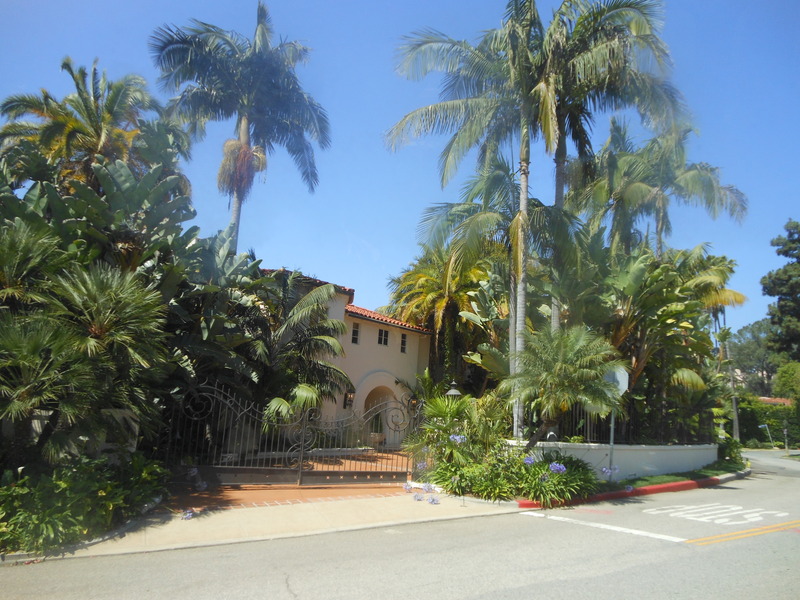 Driving through Beverley Hills, gated mansions peaked at us behind palm trees and tall hedges, a world away from the homeless people I’d seen near the beach. 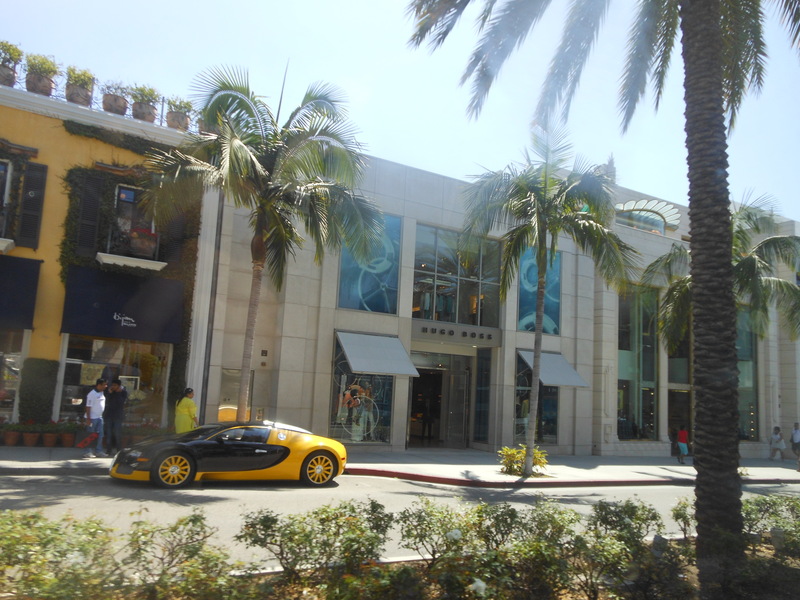 In Rodeo Drive (shopping mecca for the rich and famous), designer boutiques and luxurious cars were further evidence of the lavish lifestyles led by Hollywood’s elite. As we took photos of the quiet and pristine streets, I felt like I had been transported to another planet. When I later came across more homeless people in San Francisco, my mind wandered back to that original encounter in Palisades Park. I’d seen dozens before in the UK, but in America, they somehow seemed more prominent – a very visible and uncomfortable reminder of a problem that many of us choose to walk past and ignore. I then remembered back to the mansions in Beverley Hills and the sumptuous shops of Rodeo Drive. Whenever I see such levels of wealth, I always think how unnecessary it all is – that to be happy in life, you actually need very little. One of the reasons I love travelling so much is that it opens your eyes to what’s going on beyond the bubble of your own existence, encouraging you to be grateful for the simple things in life we sometimes take for granted. My trip to LA reminded me once again of what an enormous privilege it is to be able to travel, especially when there are people in this world who struggle to afford a roof over their head or their next meal, let alone airfare to an exotic destination. It made me appreciate that in many countries, I am the one with the obscene wealth.